When a homeowner can’t make mortgage-loan payments and the lender repossesses the property, the home becomes foreclosed and is typically available for sale soon after. Many benefits can come with buying a foreclosed property, but if you’re not knowledgeable about the process, there are pitfalls you need to consider. Before you purchase a foreclosed home, review the pros and cons to avoid ugly surprises. 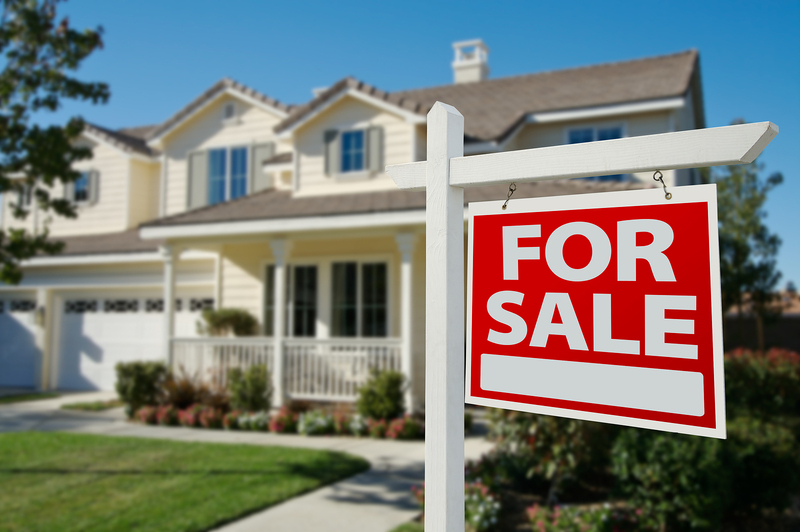 Before you buy a foreclosed property, consider hiring a real-estate agent. Having someone who’s looking out for your best interests might save you a big headache. Don’t confuse a foreclosed home with a real estate owned (REO) property. An REO describes a class of property that a lender — typically a bank, government agency or government loan insurer — owns after an unsuccessful sale at a foreclosure auction. 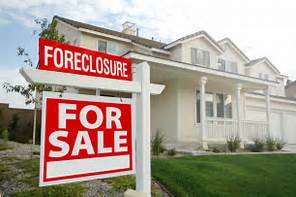 • Determine what foreclosure properties are available in the areas you want to live in by reviewing listings in your local newspaper or on bank websites, accessing public records, or conducting an online search. • Check out the properties you’re considering in person so you can see their condition and neighborhood. • Verify that the house is still in foreclosure. Contact the trustee who filed the paperwork to initiate the foreclosure or a local foreclosure specialist for this information. • Order a title search to see if there are any liens on the property. If there are, it could raise the price. • You can use traditional financing like VA and FHA loans. • A home in the pre-foreclosure stage could lead to a short sale. • If you have the required funds available to pay the outstanding balance on a foreclosed property’s mortgage to the lender, you’ll likely reduce competition. 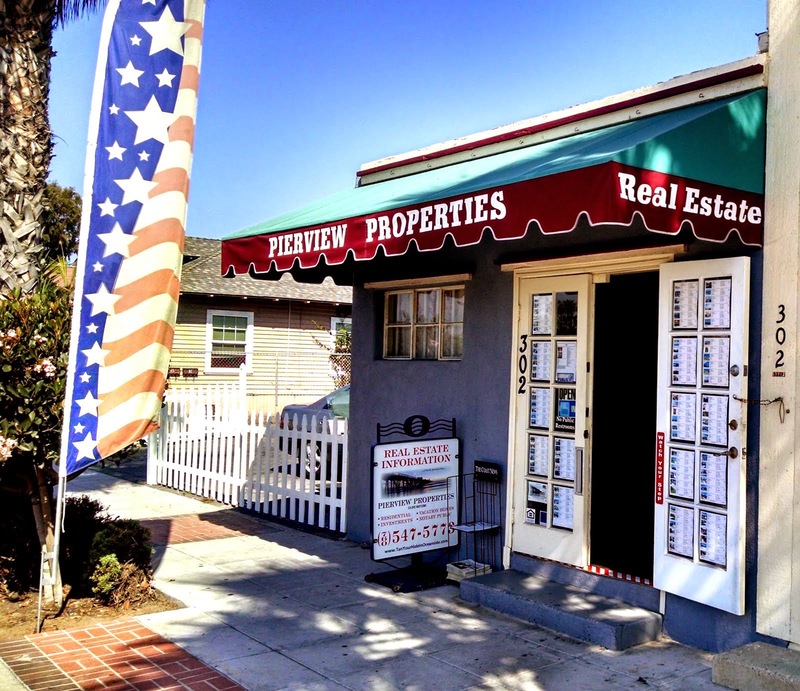 • The bank will be motivated to sell the property, which means you might be able to negotiate price, down payment, closing costs and escrow length. • The home’s title will be clear, so you won’t be taking on any liens, mortgages or back-tax responsibility from the previous owner. • If repairs are necessary, the owner might take care of them. • The occupant might still be in the house and will need to move out. He might be upset about losing the property and damage it. • If you purchase a house at a foreclosure auction, you buy it as is. • When a foreclosed property is auctioned off, you have to pay for it in full when you buy it. If you decide to purchase a foreclosed home, it might end up costing you more in repairs than you planned on, which could be a bad financial move. You might get a foreclosed home at a great price, however, and speed your path to home-ownership. 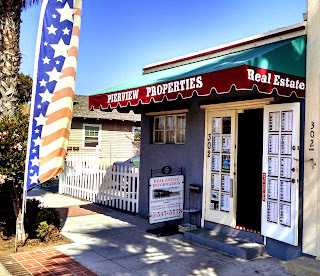 If you’re considering buying a foreclosed home, enlist the help of a qualified real-estate agent at PIERVIEW PROPERTIES Real Estate. That way, you can get their expert insights and opinion on whether you’re getting a good buy.